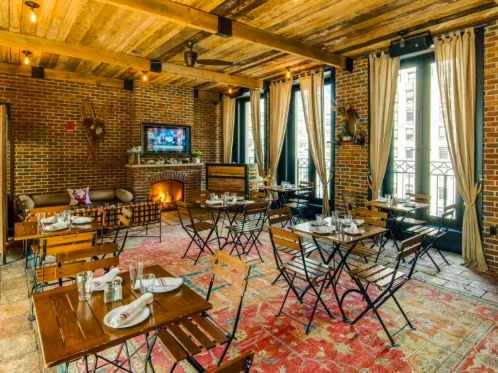 NYC Winter Rooftops That Also Offer Brunch on Weekends! 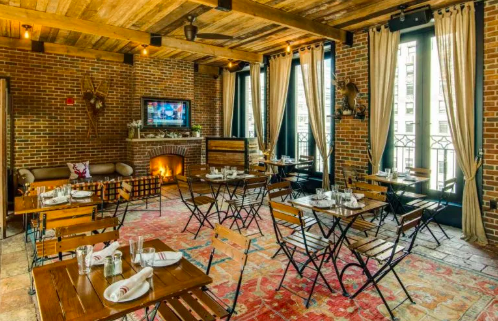 Great and cool indoor rooftop with views of the Empire State Building and a nice decor. Great for lunch on weekdays and brunch on weekends. Refinery Rooftop: 63 W 38th St. & 6th Ave.